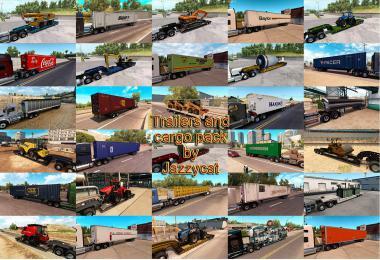 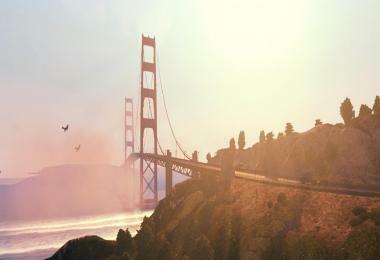 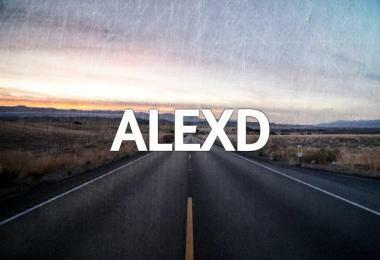 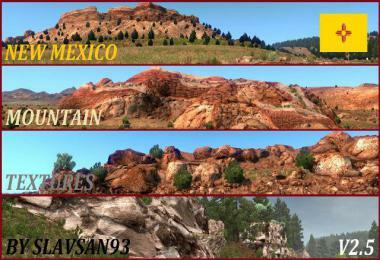 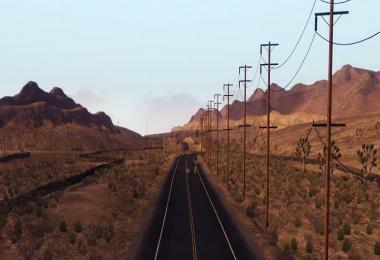 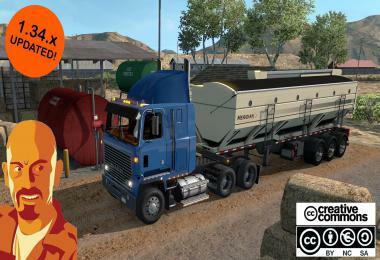 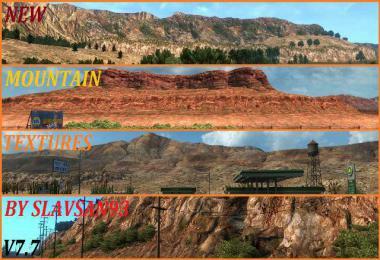 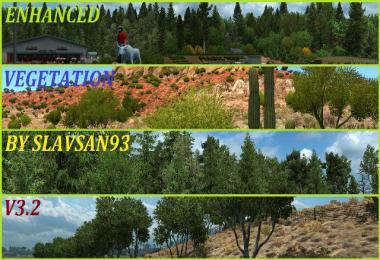 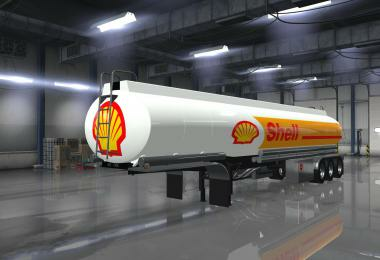 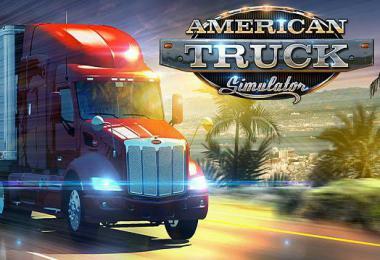 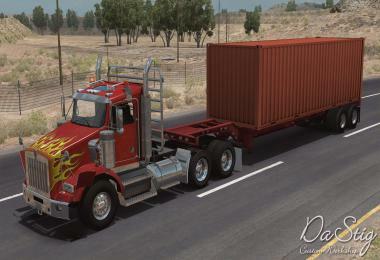 Today we would like to show you a few more images from our upcoming American Truck Simulator. 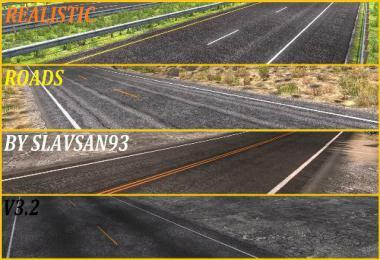 ...sharper textures, new building and intersection prefabs, city and nature assets, new weather setups, HDR and so on... making truer impression of American roads. 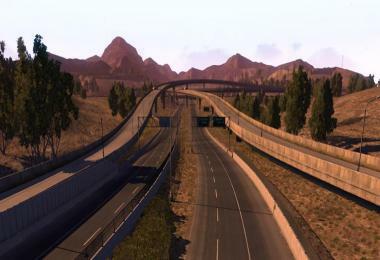 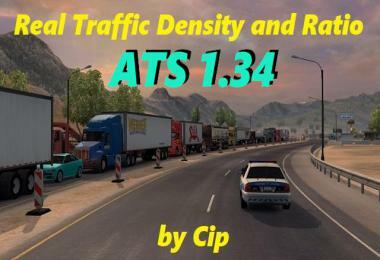 As our long term plan is to push forward both ETS2 and ATS under the umbrella of World of Trucks, both projects will benefit massively from each other's new features.